This alarm is easily installed in any AC wall outlet by direct-plug or by using its 6' power cord, making it ideal for tabletop use. It's also UL listed and offers a five-year limited warranty. 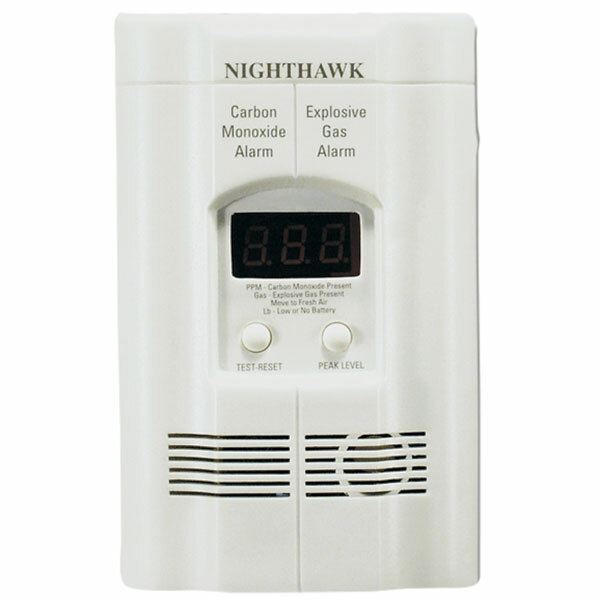 Detects natural gas (methane), propane, and carbon monoxide.